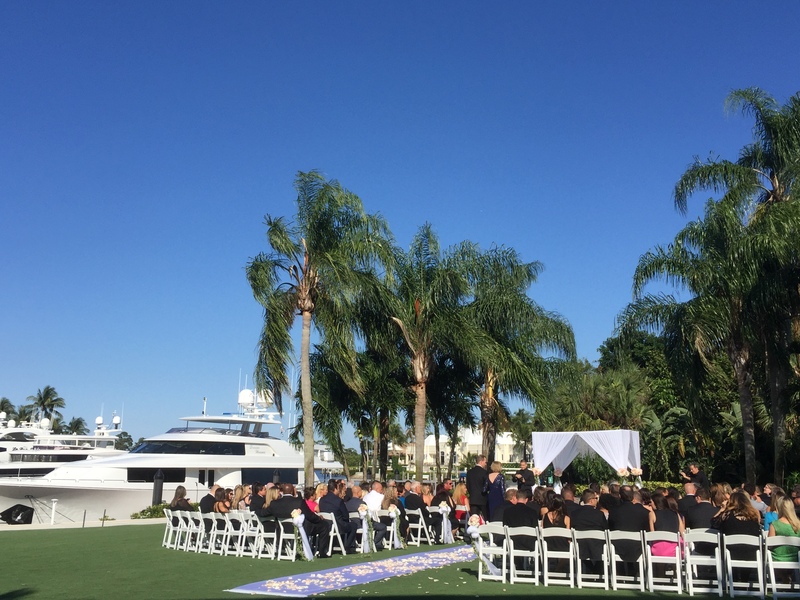 Saturday, May 7 was a beautiful, 75-degree day in Jupiter, FL – ideal wedding weather! 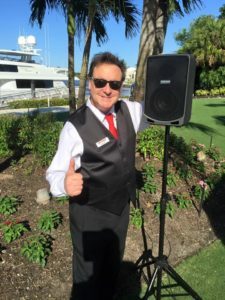 As all the guests take their seats to witness Ivette and Brett’s nuptials in the sunshine, Jupiter DJ Buddy sets up for a full day of energetic fun and music! A full dance floor and a happy couple make for, as Ivette says, a flawless wedding. 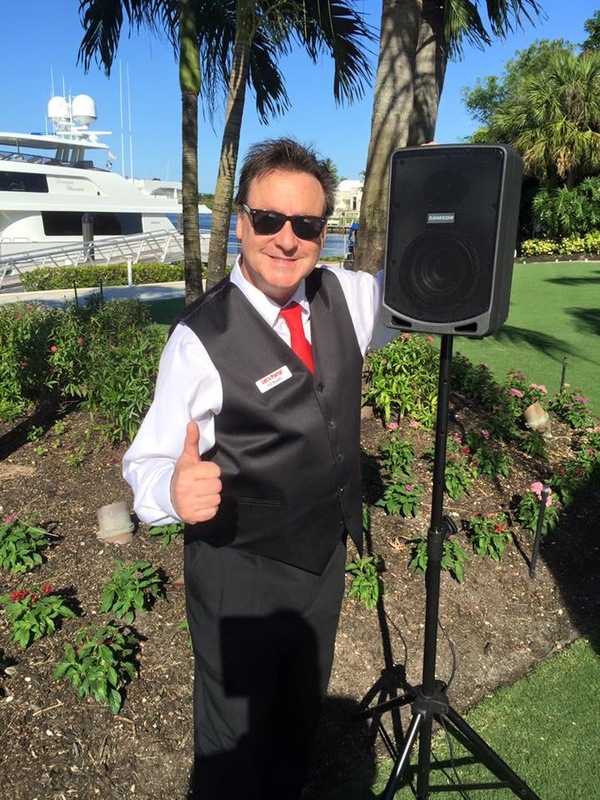 DJ Buddy and DJ Phil enjoyed being there as much as Ivette and Brett were thrilled to have us! Thank you both! It was an honor to celebrate with you at Admiral’s Cove in Jupiter, FL.